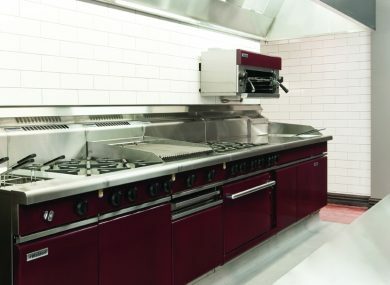 SEE PRODUCTS FROM THE LEADING COMMERCIAL REFRIGERATION AND COMMERCIAL KITCHEN EQUIPMENT BRANDS, ALONG WITH EXAMPLES OF OUR CUSTOM STAINLESS SOLUTIONS. 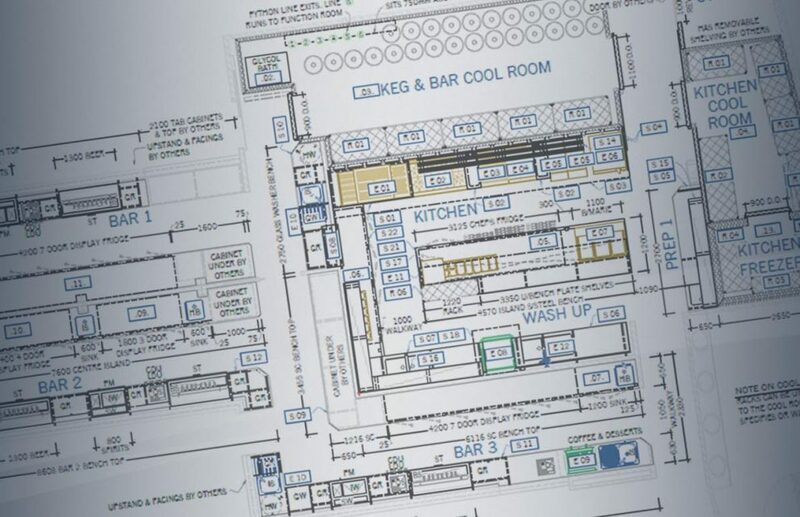 LET US HELP YOU WITH THE DESIGN AND LAYOUT OF YOUR NEW COMMERCIAL KITCHEN OR REFRIGERATION PROJECT. DO YOU WANT BETTER QUALITY, LONGER LASTING, MADE TO MEASURE PRODUCTS? 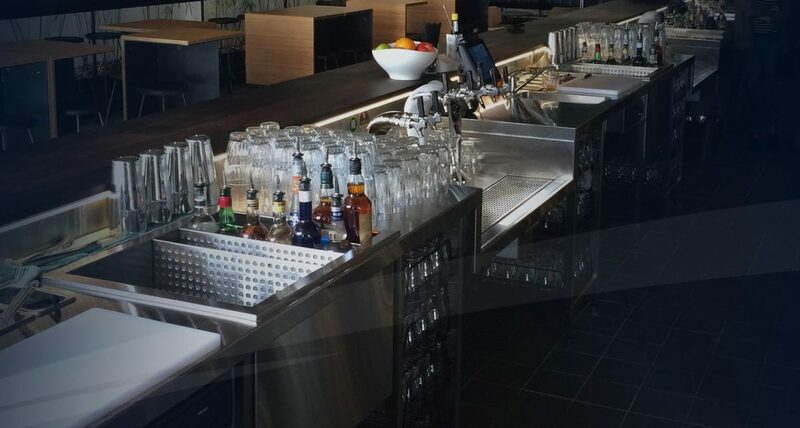 GET THE COMMERCIAL KITCHEN FIT OUT YOU WANT WITH OUR CUSTOM STAINLESS SOLUTIONS. 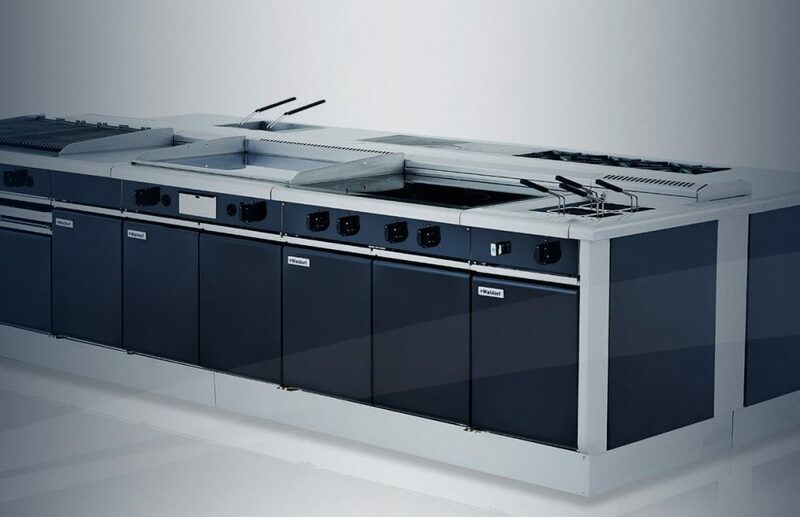 AS A LEADING SUPPLIER OF ALL THE MAJOR REFRIGERATION BRANDS, AND A MANUFACTURER OF CUSTOM COMMERCIAL REFRIGERATION SOLUTIONS, MAKE SURE WE ARE YOUR FIRST CALL. 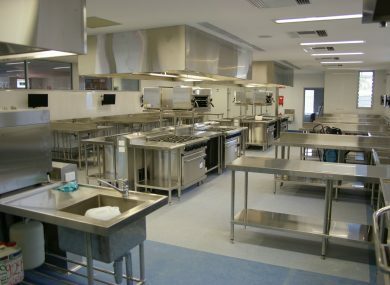 NEED A COMMERCIAL FRYER, OVEN, CAKE DISPLAY, DISHWASHER OR ANY COMMERCIAL KITCHEN EQUIPMENT OR FOOD SERVICE PRODUCT? MAKE US YOUR FIRST CALL. 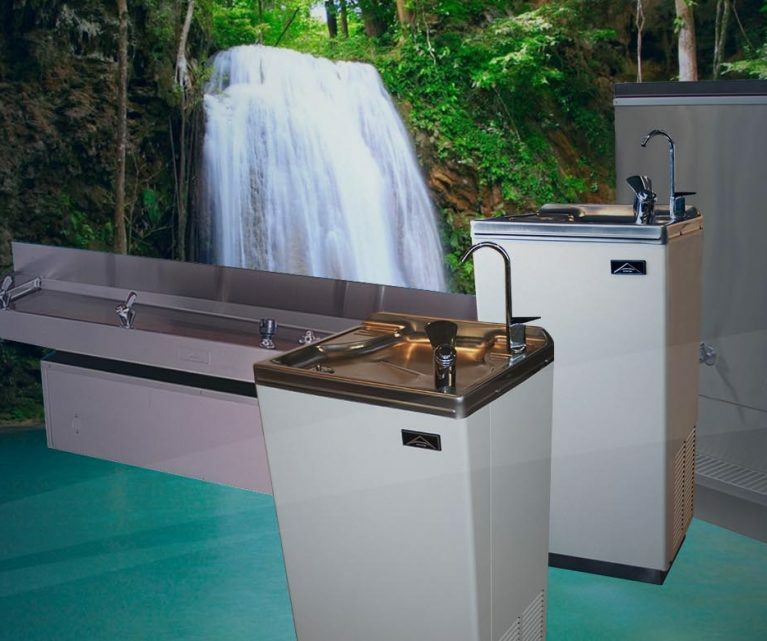 MADE RIGHT HERE IN WA, OUR WATER COOLERS ARE BUILT TO LAST AND ARE IDEAL FOR ALL SITUATIONS, FROM SCHOOLS AND CAFES, TO OFFICES AND MINE SITES. CALL US AND CHOOSE WITH CONFIDENCE FROM 10 GREAT MODELS. 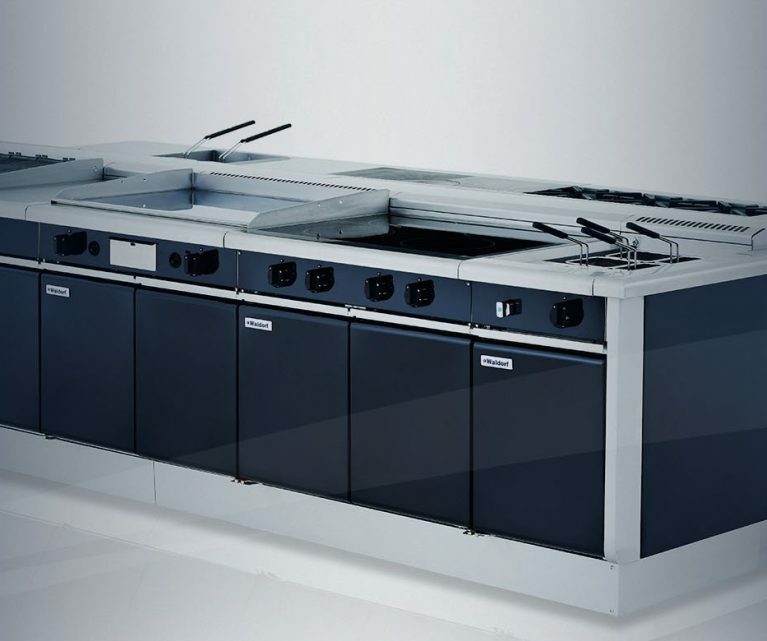 From front of house food equipment, to back of house prep, Arcus have all your commercial catering equipment. 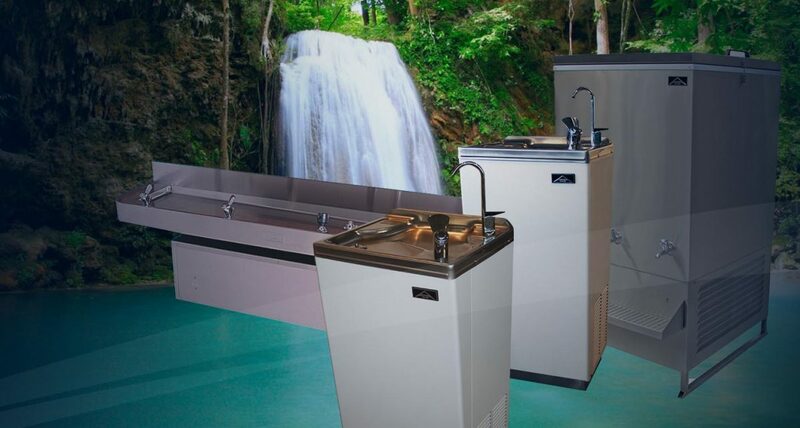 With bars, benching, canopies, trolleys and even wall panelling, our WA factory has stainless solutions for all! 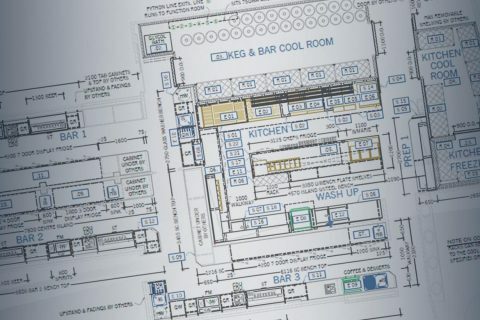 Providing cool rooms, freezer rooms, food storage, displays, supermarket fit outs, medical and more. At Arcus Australia, we believe in good, old-fashioned quality products paired with high-quality service. 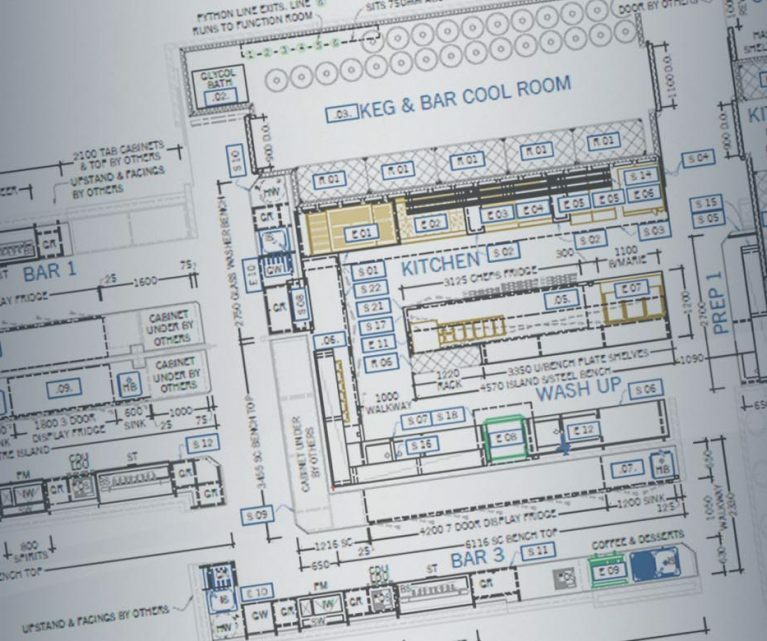 From your initial consultation with one of our expert chefs or engineers, you will know you are in the right hands even before your project starts. 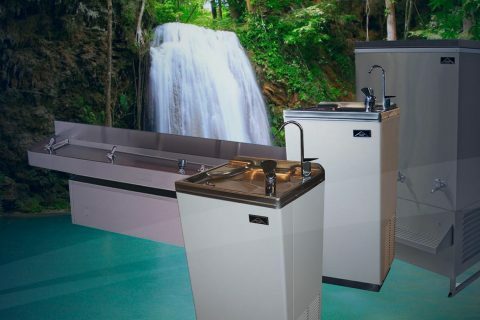 Our design, manufacturing, installation and service divisions all operate in-house under our experienced management. 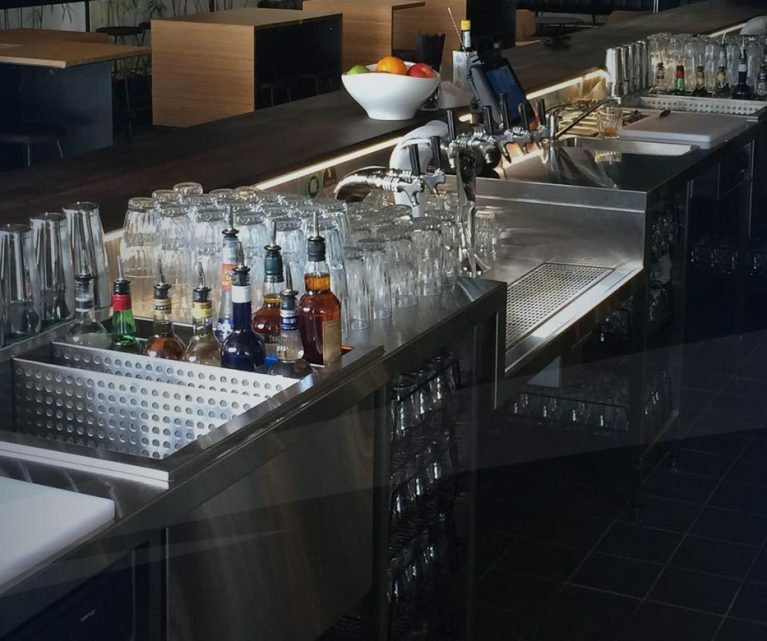 We don’t rely on sub-contractors so we are always in control of every project we work on. 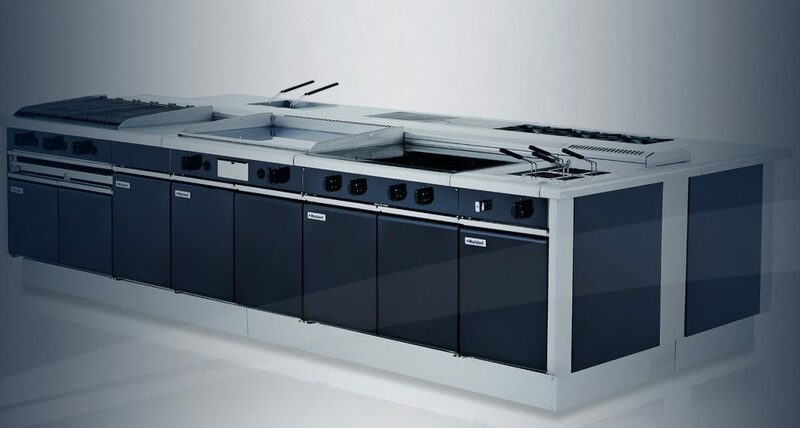 Our business continues to grow through our guaranteed high standard craftsmanship, excellent customer service and outstanding knowledge of the commercial refrigeration and commercial kitchen equipment markets. 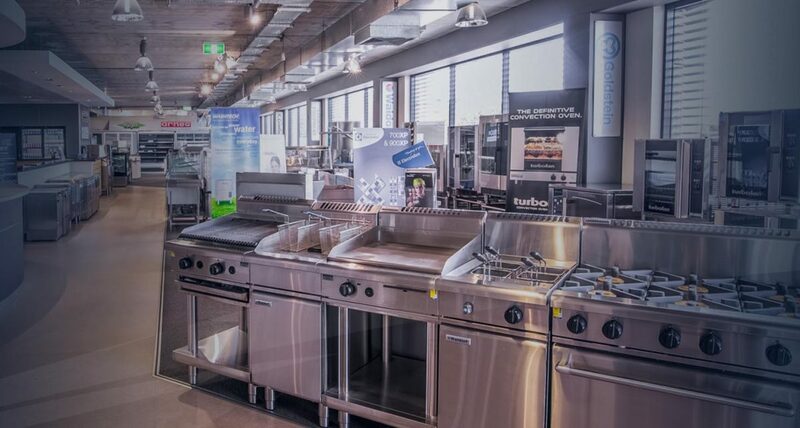 As one of the leading commercial kitchen suppliers in Perth, WA and across Australia, Arcus offer competitive pricing for top quality brands. 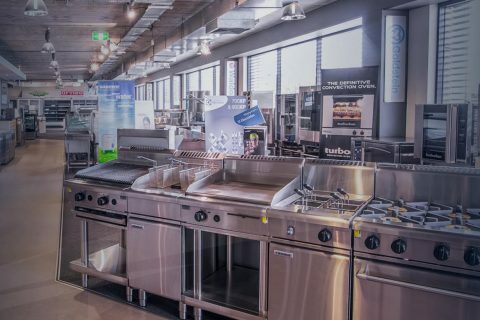 Take a trip through our facility and see our 420 square metre showroom, packed with over 250 of the latest models from over 50 industry leading brands. 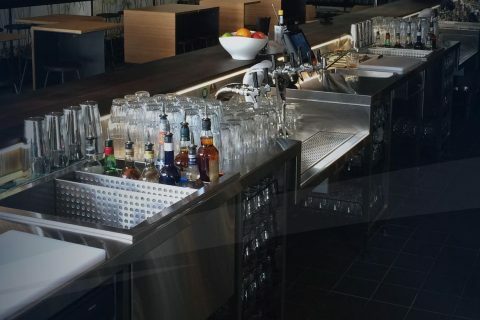 Experience the high standards we work to as we build your bar, your benching, your canopy or your refrigeration products and witness our store team unpack and check all incoming equipment for damage. Beyond our factory we have 12 vans on the road as part of our installation and service divisions ensuring high standards are met wherever we go. 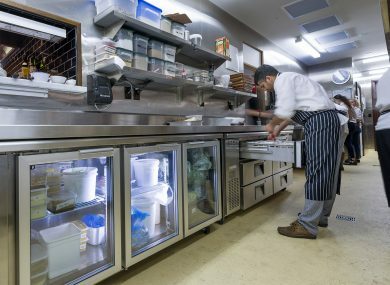 Led by a refrigeration technician with more than 30 years of practical experience, our service team are perfectly placed to respond to your emergencies, 24 hours a day, 7 days a week, offering a true 24/7 service solution. 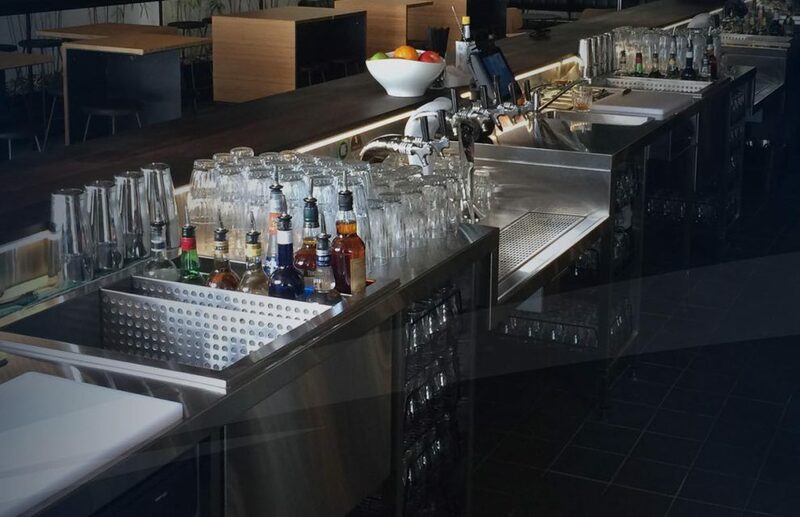 Arcus Refrigeration Service will also take care of your day to day service and maintenance needs, either as part of an ongoing maintenance contract or simply whenever you need it. Offering long and short-term rental contracts on a wide variety of refrigeration, Arcus provides the perfect option for emergencies or special events. As part of our long-term contracts, we regularly service the equipment you rent to ensure everything is running at the highest standard. 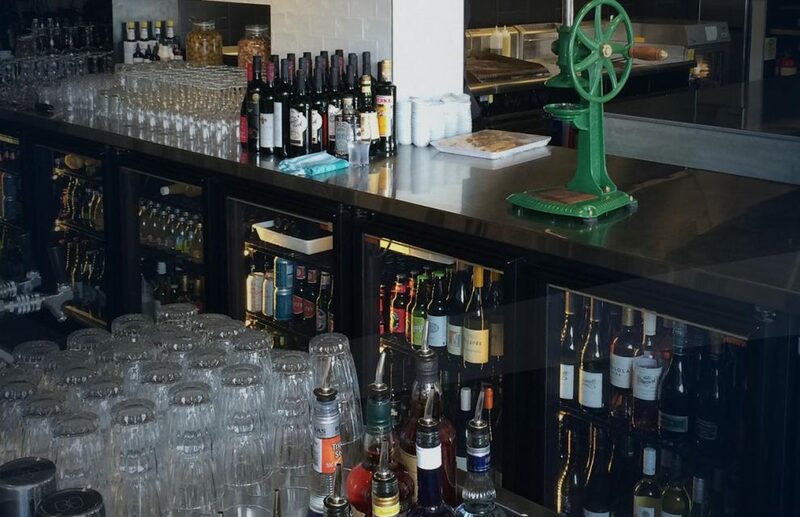 Just 11km north of the Perth CBD, and less than a minute off Reid Highway, you’ll find us at 14 Truganina Road in Malaga. So, for your complete commercial kitchen and refrigeration needs, look no further than Arcus Australia, where one call really does do it all. Save time and money with our short or long-term commercial refrigeration rentals. It’s the ideal solution for emergencies, or for extra capacity during your busy periods. 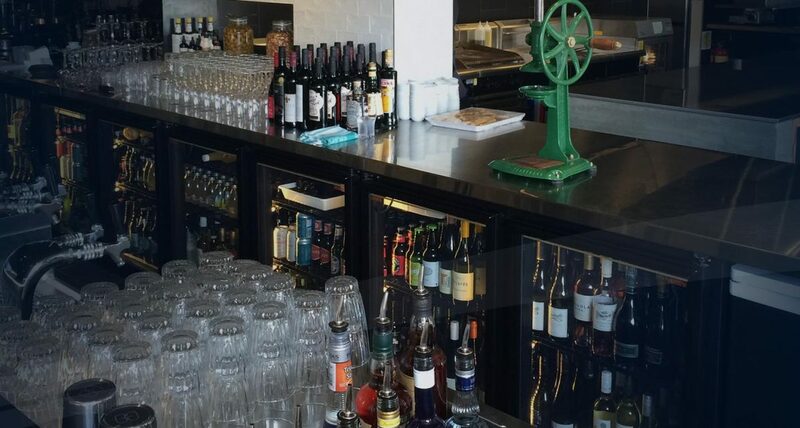 We have a large selection of quality commercial refrigeration available to suit your requirements, mostly manufactured by Arcus here in Western Australia. Our service department runs 24 hours a day, 7 days a week, so our highly trained team are always at your call. 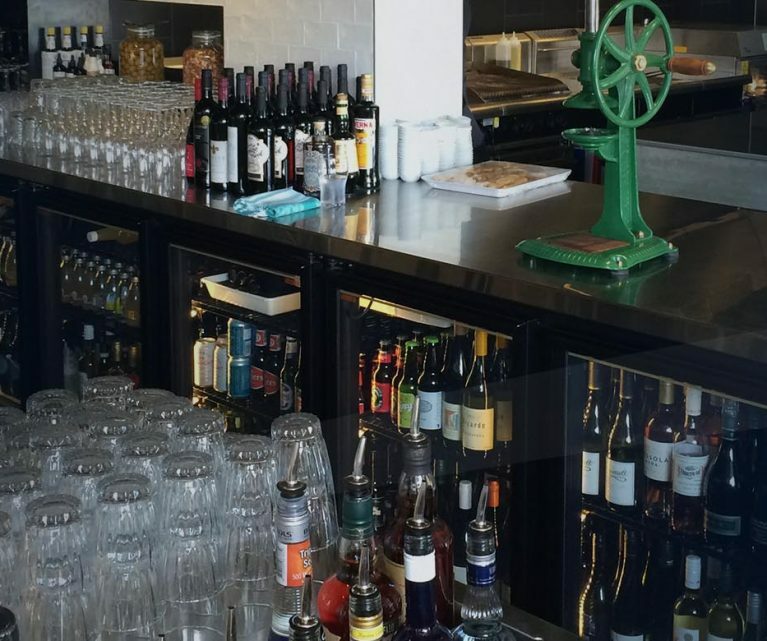 To book a service, please call the following number and follow the menu through to service. To book or enquire about preventative maintenance or to simply make a general service enquiry, please e-mail us. At Arcus, we only employ experts. 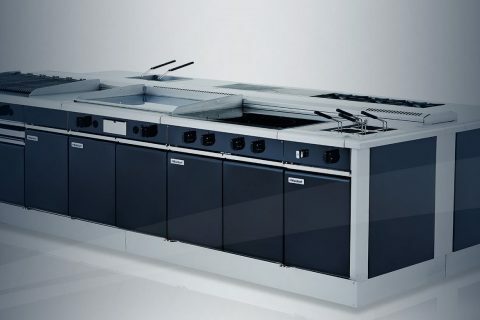 If you need ideas and help with your kitchen layout or equipment needs, talk to one of our in-house chefs. 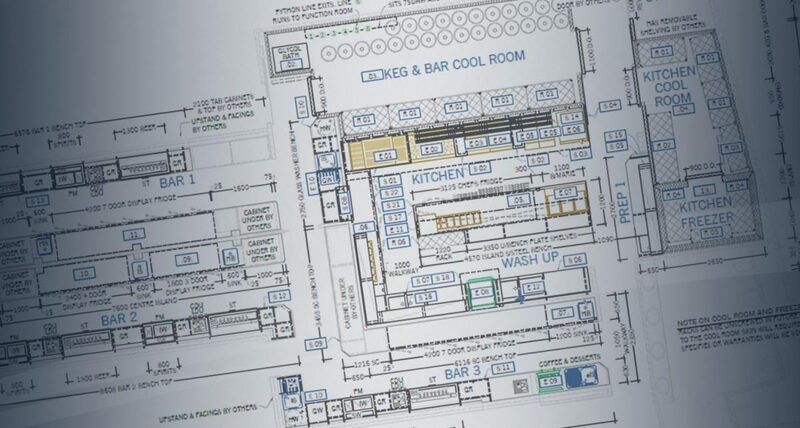 If you have an idea for some custom refrigeration, our refrigeration estimators are also trained refrigeration technicians, so they know how to build the item before they price it! 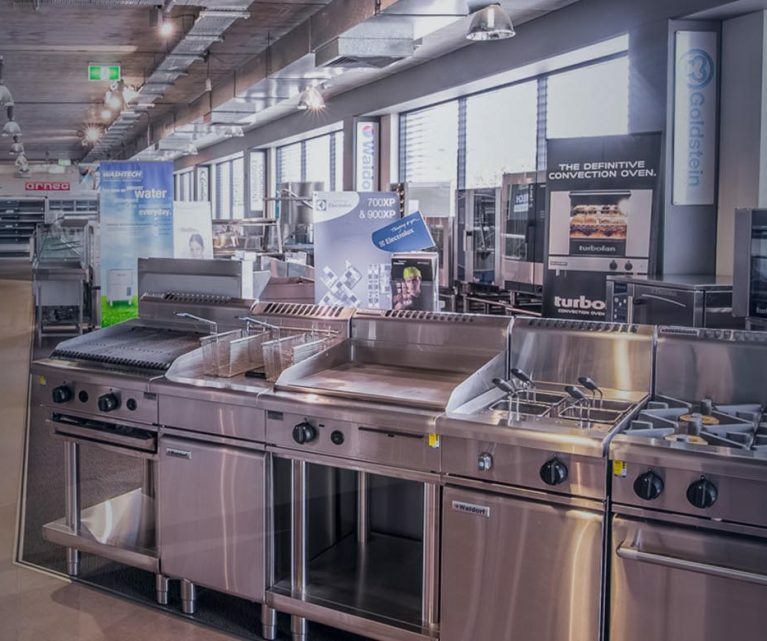 Whatever you need, from customised hospitality fit outs, to commercial cooking appliances and restaurant kitchen equipment, speak to our Perth team today.